What’s better than a day at the beach? 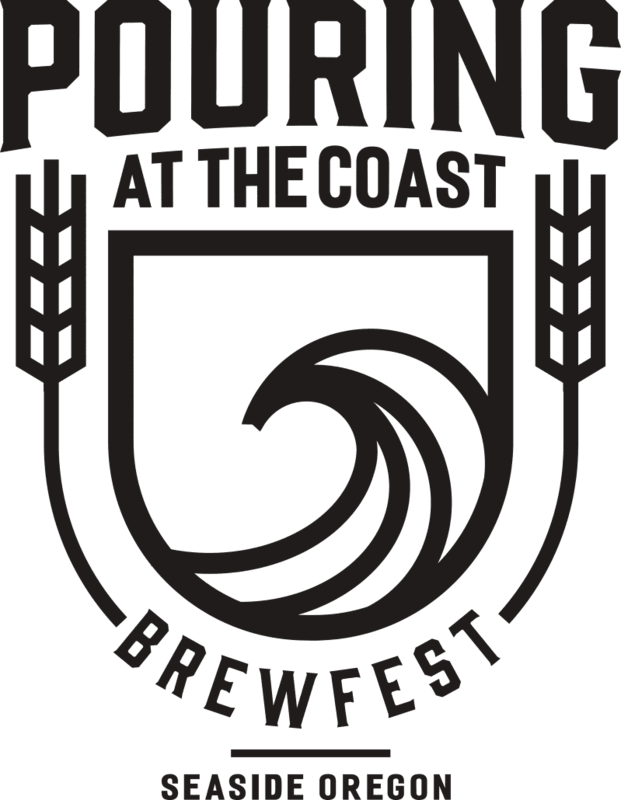 A day at the beach and a Craft Brewers Festival! 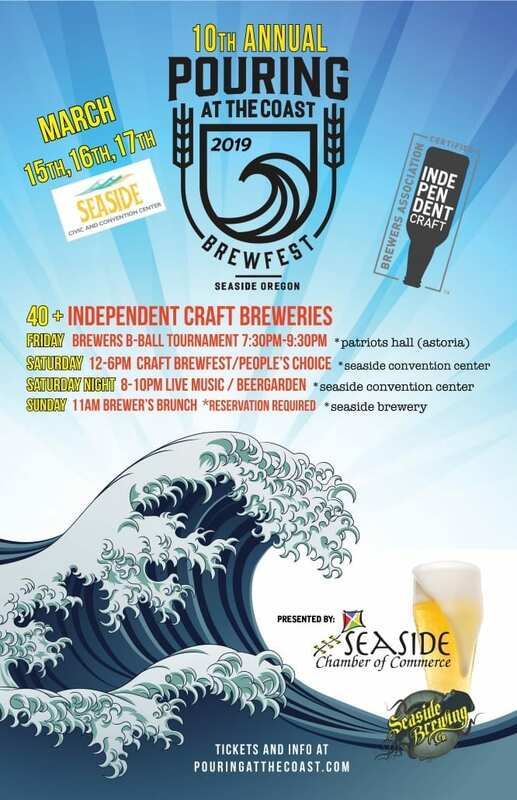 St. Patrick’s Day weekend in beautiful Seaside, Oregon. 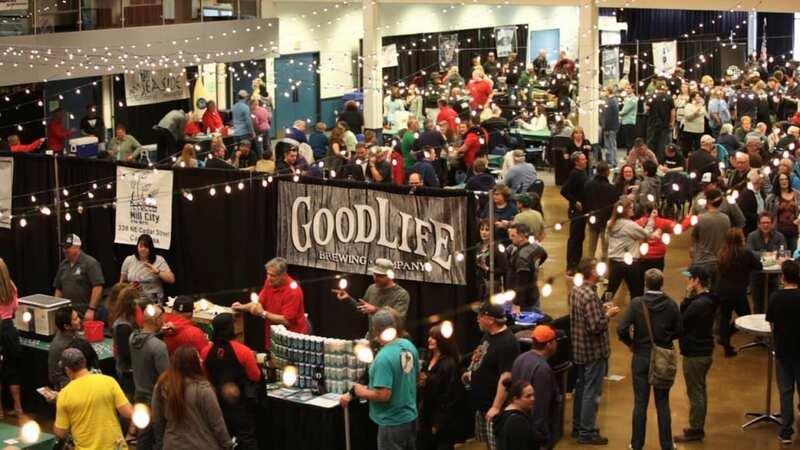 With more than 30 breweries, more beer than you can taste, and an expanded selection of food and live entertainment, this year is bigger and better than ever! Mark your calendars for 2020 event on March 20th – 22nd! This is a 21 and over event. Please drink responsibly.